Have a moisture control issue in your building or process? 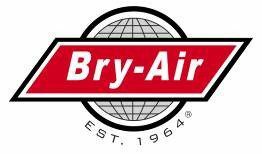 Bry-Air can solve it! Contact us today to discuss your current challenges. 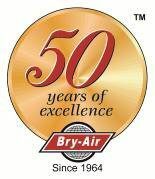 Did you know Bry-Air offers short and long term lease purchase options? Long term options include the ability to finance the entire install/construction costs at a competitive rate!